Nirvana - Oh, The Guilt / Jesus Lizard - Puss (Aust. Insipid IV-23, record is M, been played once). Individually numbered test pressings of the Australian picture disc version of the split single with Jesus Lizard. Only ten hand numbered copies of these exist. This one is #3!! 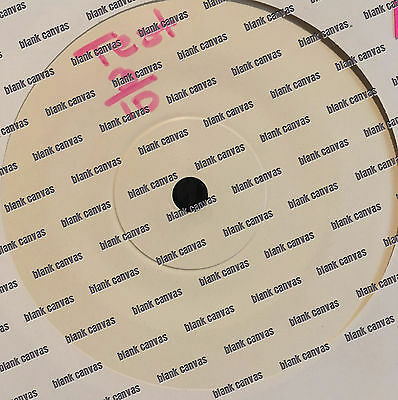 Also comes with a letter from Insipid Vinyl (the label that released the record) explaining the story behind the test pressings, manufacture etc. Matrix details are: ** Jesus Lizard side: J and then almost exactly facing on the other side L-41012 ** Nirvana side: N and then exactly facing on the other side L-41012 - X. The lowest number that has surfaced for sale. No copy has been available for sale in the open market for 10 years! Will be shipped with DHL Express or another courier service that has tracking for safe and expedited delivery. This is included in the price. No additional charges. Payment to be received within 7 days of auction close. Good luck!